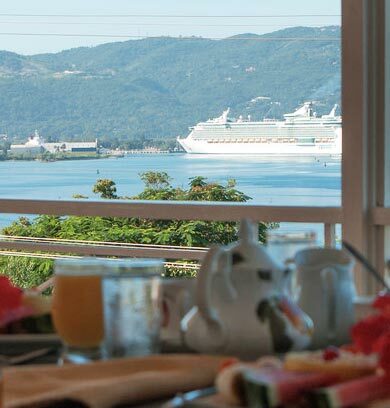 Our guests enjoy a Made to Order Breakfast served at 8:30 am on our beautiful veranda overlooking the bay and pool. 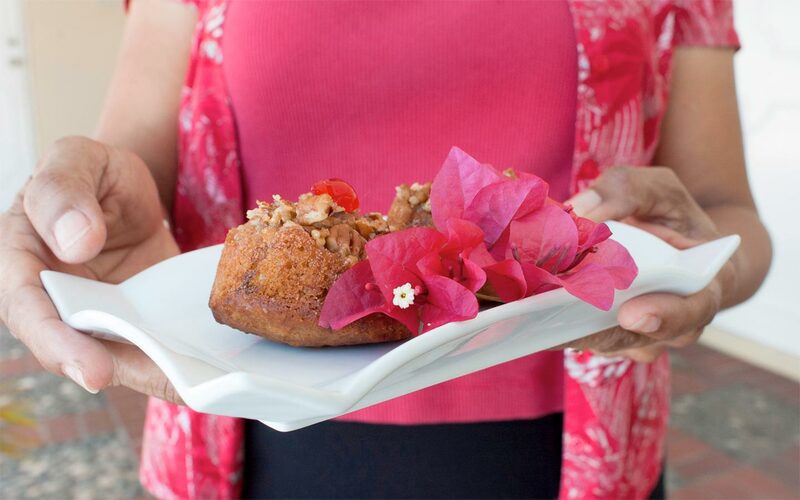 A bountiful fruit plate starter features seasonal fruit choices all grown locally on the island including banana, grapefruit, paw-paw (papaya), watermelon, pineapples, oranges and guava. 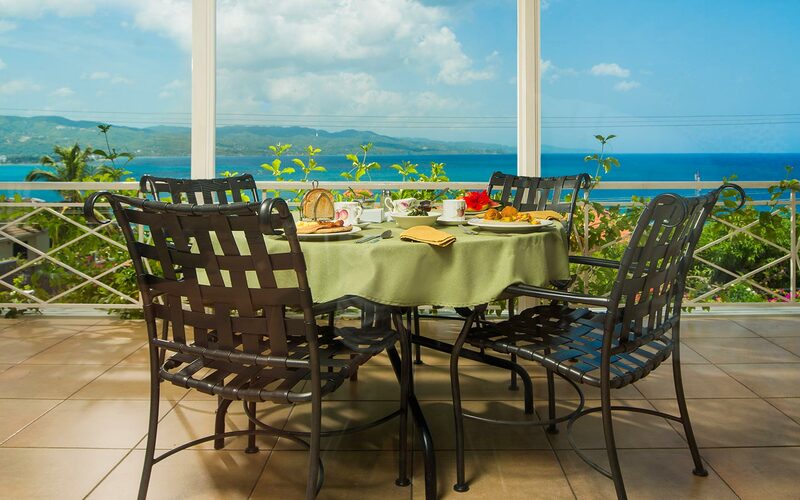 Breakfast includes juice, and a selection of tea or freshly brewed Jamaican coffee. Early morning coffee or tea is available upon request. 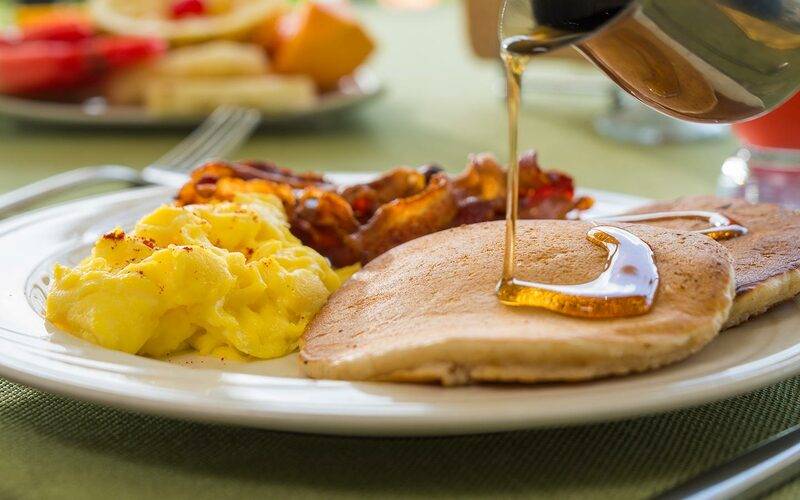 Please inform us of any dietary restrictions and we will do our best to accommodate you. 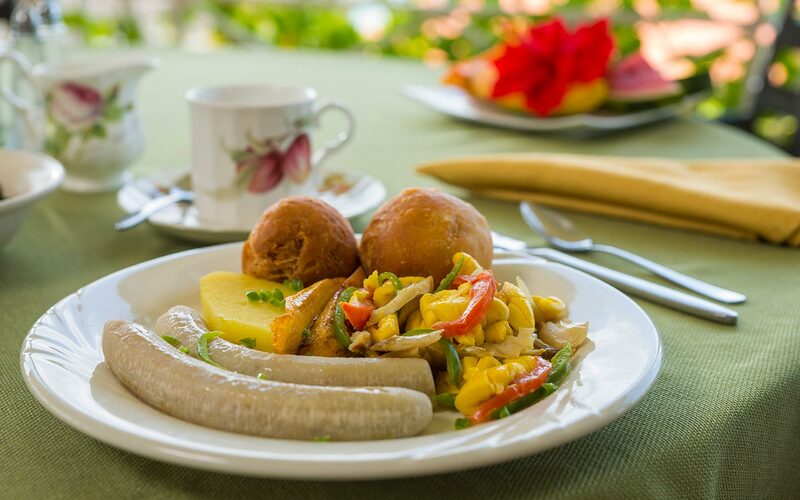 For Dinner we suggest you try our family owned restaurant, The Pelican, serving traditional Jamaican fare for more than 50 years, and recently featured in the Jamaica Observer.